I'm going to hold my hand up and say that on a few occasions I've adhered to the 5 second rule. I remember once buying an expensive donut and it falling out my hand, face down on the kitchen floor, an absolute tragedy! The 5 second rule came into force and 5 seconds later I'd wolfed it down! Hassle.com the company that connects busy people with trusted cleaners recently created this fun info graphic, The 5 Second Rule Breakdown which made me giggle a few times! Do you agree with the 5 second rule or does it go straight in the bin once you've dropped it? 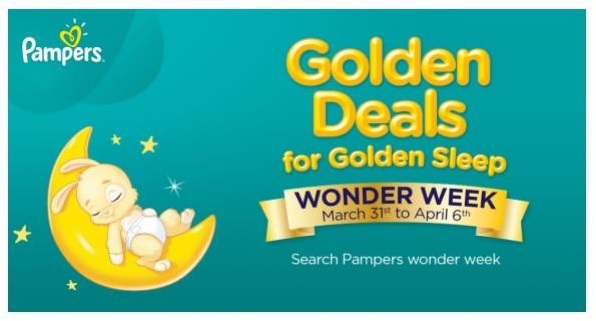 Last year Pampers' Wonder Week was such a big hit that they've brought it back this year with a whole week of wonderful deals and amazing savings! Wonder Week will run from the 31st of March to the 6th of April, giving us a whole week to take advantage of all the great deals and savings there are to be had. Simply visit the Wonder Week website, choose your retailer of choice from the list, pick your product deal and click through to their site to make your purchase. During Wonder Week you can make big savings on the best quality products by buying in bulk and at the same time enjoy the convenience of having your purchases delivered straight to your door. Wonder Week is all about buying in bulk to make savings, which bargain loving blogger Miss Thirfty is passionate about. 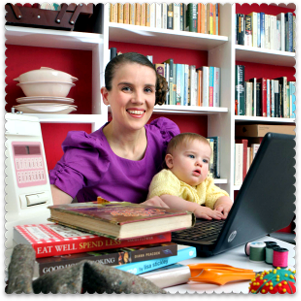 Karyn is an award winning and very popular blog and regularly shares her money saving tops and ways to find discounts. 1. Always compare costs and check the price per unit. In the UK, a product’s price label on the supermarket shelf will also specify the price per unit: if you are considering a bulk purchase of a product, then check this price-per-unit, compare it and make a judgement call as to whether you will be saving money in the long-term. 2. “Stack” coupons and offers for additional savings. To “stack” is to put multiple coupons towards the purchase of a single item. You can collect coupons from magazines and websites. If the supermarket with the best bulk-buy offers isn’t your closest, remember that you can obtain the savings anyway, if you take advantage of price match schemes. 3. If you are buying baby products, think long-term. Think ahead if you are bulk-buying baby items such as clothes and nappies - my little one has already outgrown his 0-3 month outfits, Babies grow so quickly, so it’s sensible to buy a size up, or mix and match your bulk buy products. Disposable baby wipes are something you’ll be buying for years, so your bulk buy will definitely get used! 4. Be wary of bulk-buying a product or brand you haven’t bought previously. 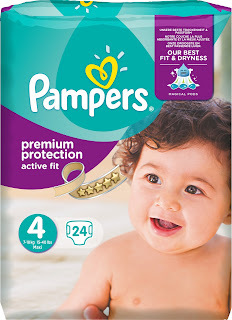 Fortunately, many of the baby brands are available to try at no cost or low cost: Pampers, for example, will send you free samples (www.pampers.co.uk). 5. Remember to adjust your household budget. 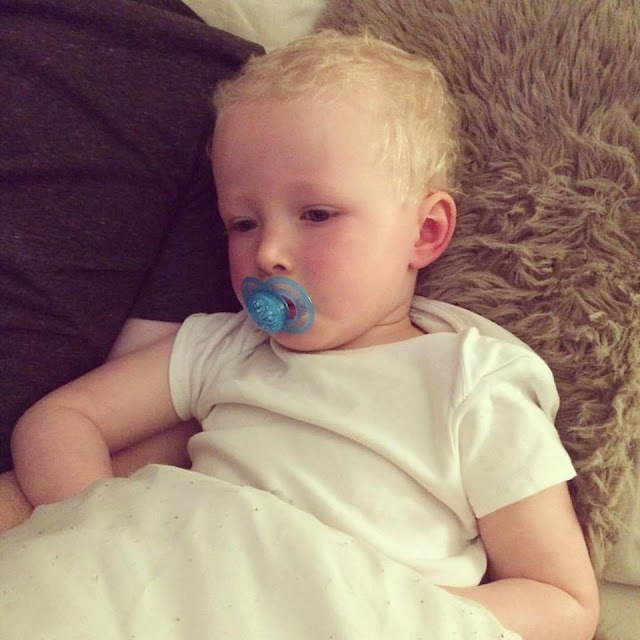 Whether it’s teething, wind, or just excitement that’s disrupting those 12 golden hours of sleep, every parent has their own tried and tested tricks to help encourage a restful slumber, but something that might get overlooked is a reliable, comfortable and absorbent nappy. Pampers Wonder Week will see amazing offers on the full Pampers range including New Baby, Premium Protection, Baby-Dry nappies Baby-Dry Pants and Pampers Sensitive Wipes; so your little one will have all they need to sleep through the night and wake up for a day of boundless play, every day! Will you be taking advantage of some of the great deals in this years Wonder Week? 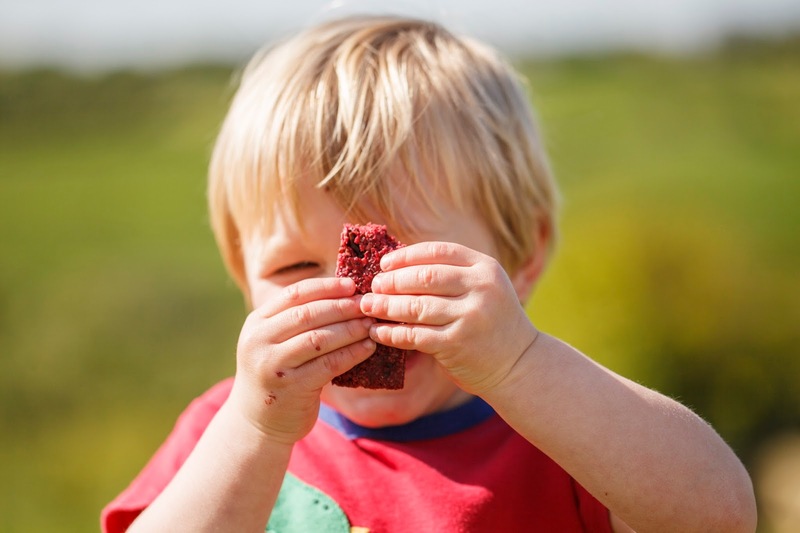 Get Fruity is a fruit and oat bar with a difference created by mother of two, Davina Whiteoak, whose passion for food developed whilst growing up on a farm in rural Cornwall. 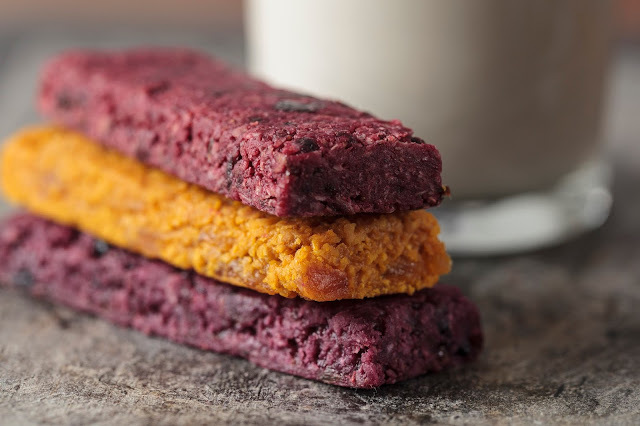 What drives the success of Get Fruity is the unique taste and texture of the bars themselves. Get Fruity bars are moist and juicy, naturally bright in colour, packed with real named fruit, fruit juices, gluten free oats and virgin coconut oil with absolutely no refined sugars. Get Fruity bars come in three fabulous flavours, Scrumptious Strawberry, Moist Mixed Berry and Juicy Apricot Orange & Ginger. Get Fruity bars are brazenly healthy, gluten free, vegan, and 100% natural. The exciting vibrant natural colours of the bars make them fun and appetising with a cheeky tone! Having spent 15 years working in the food industry, Davina has combined her love of food with her role as a mother to create a range of fruit and oat bars for kids like no other: nutritious, packed full of flavour and mouth-wateringly juicy. 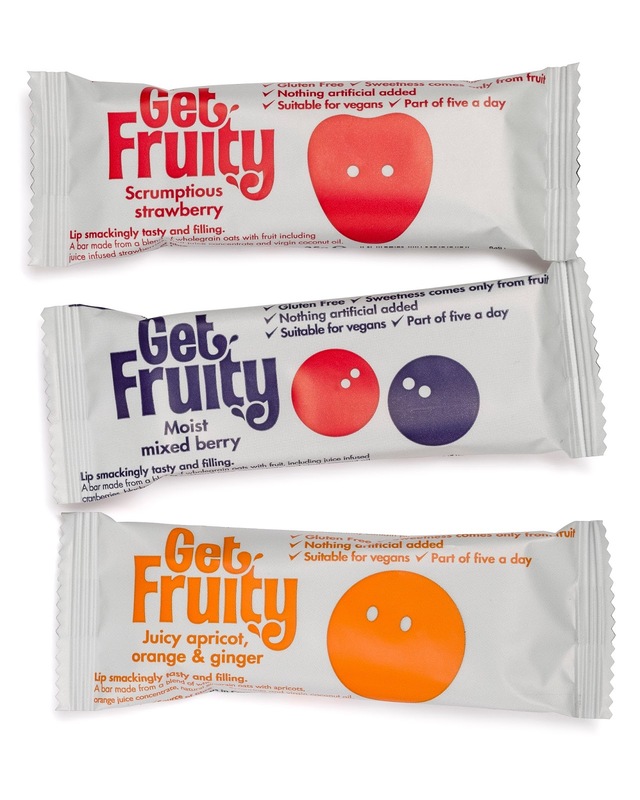 Get Fruity has already won industry accolades including ‘Best Bar’ for the Moist Mixed Berry bar in the ‘Free From’ Food Awards. The bars are gluten free and all flavours are suitable for vegans. 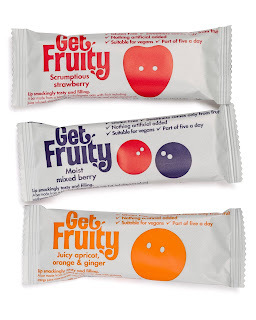 How would you like to win a mixed flavour box of Get Fruity Fruit & Oat Bars? To enter all you need to do is use the Gleam form below. Good luck and don't forget to enter my other blog competitions. 1. 1 prize to 1 winner, a case of 25 mixed flavour Get Fruity bars. Mummy & Me is now one year old, it's been a year since Nicola over at Life Through My Eyes created this fantastic linky, which has quickly become a favourite of mine. I've taken part every month and it's so wonderful to be able to look back at them all. 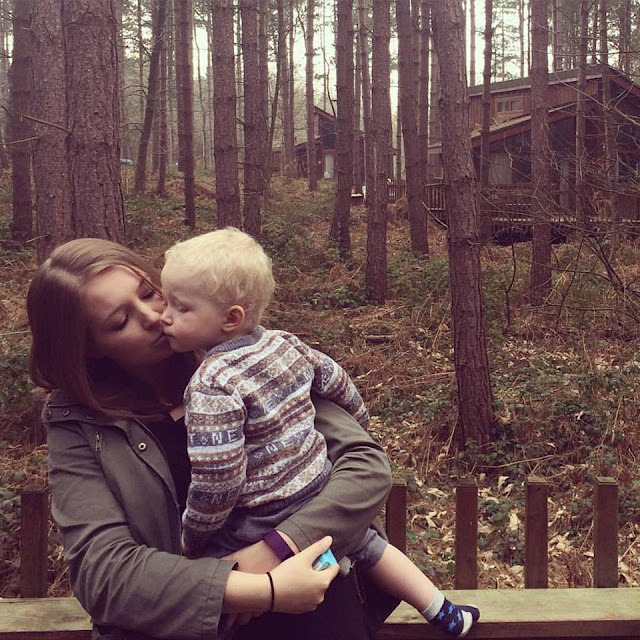 It's quiet poetic that our first Mummy & Me post was taken on a family holiday in Bluestone Wales and one year later our photo was taken on another family holiday, at Sherwood Pines. Here is my Mummy & Me photo's for March and I can safely say it's one of my all time favourite photo's. Last year Noah was sent the Toddlebike2 to review and we were both so excited for it's arrival. We were told to enjoy it, to take our time with it so we could really get a feel for it before we report back with our review. 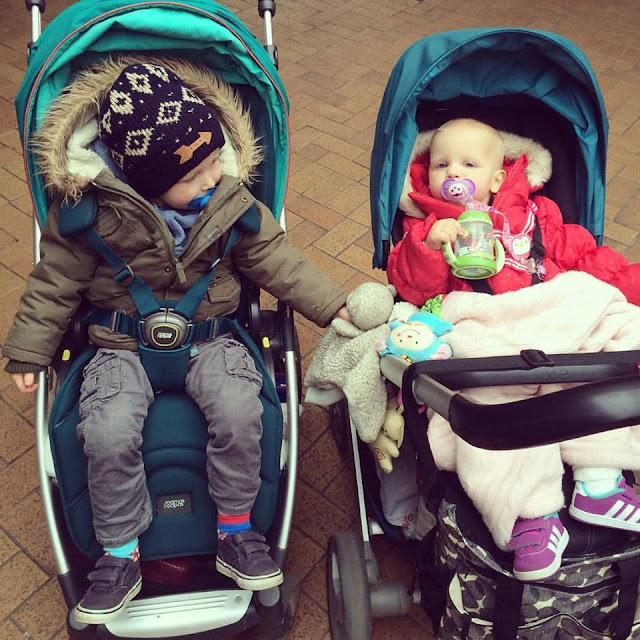 So here we are a few months down the line and here is our review of the Toddlebike2. The Toddlebike is a unique pre balance bike which is suitable for toddlers as soon as they can walk confidently. It's widely accepted by the cycling community as the best first step towards riding a bike independently and is a great stepping stone. When the Toddlebike2 arrived I first noted how unbelievably light it was, it shocked me a little when I lifted it as it was effortless. With it being so light I think it's great for toddlers to manoeuvre and also ideal for us parents when we need to cart it to and fro (you know when they decide they want to ride the bike everywhere, then walk, then ride the bike, the walk..) Although the Toddlebike2 is light it's very sturdy and robust and has endured a lot of rough and tumble from this two year old in the last few months and it's still in pristine condition. 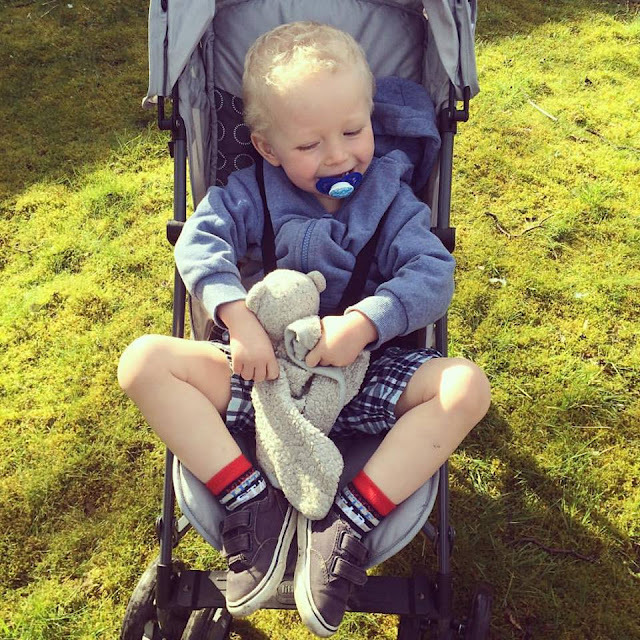 I know all toddlers are clumsy but Noah is in a league of his own so when we tried the Toddlebike2 for the first time I was a little apprehensive as I thought it would only be a matter of time before he took a tumble. I shouldn't have worried because in the months that we've been trying the bike out he's not had one accident, he's felt secure, steady and it's certainly built his confidence. We've used the bike both indoors and outdoors and although the wheels are quiet dainty it manages on most surfaces. With it's sleek design it's also really easy to keep clean which is obviously a huge pro! The Toddlebike2 is available in three colours; midnight blue, pinky pink and racing red and costs just £22.95 which I think excellent value for money. They also offer free delivery AND a free 3 year guarantee! 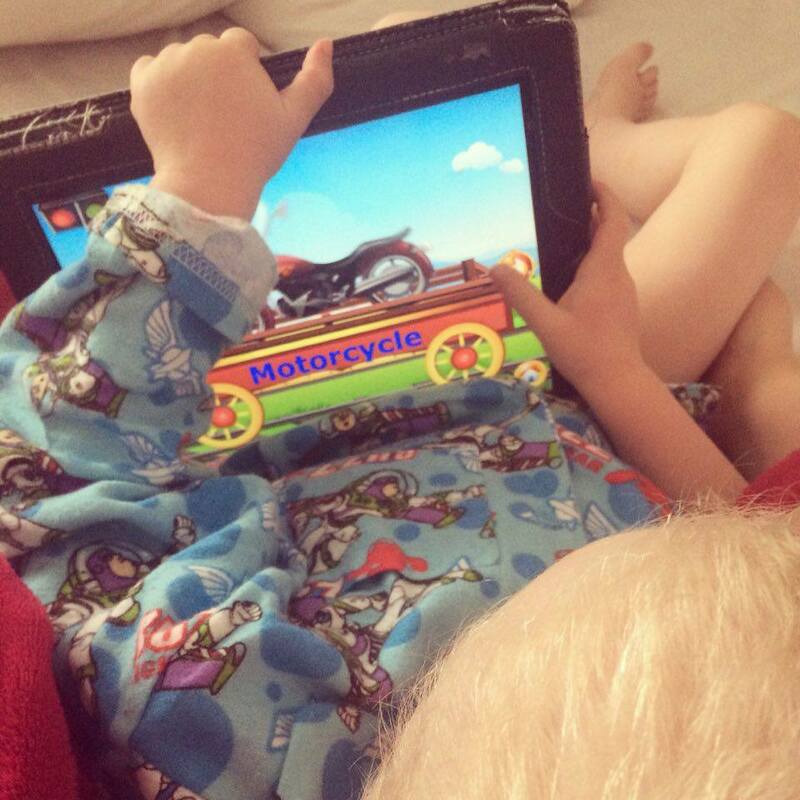 The Toddlebike2 is a must have for all toddlers and has received a huge thumbs up not just from me but from Noah too. 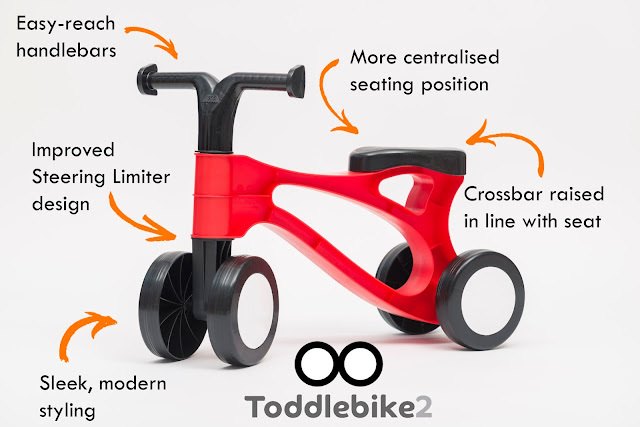 How would you like to win a Toddlebike2? I have one to give away to one lucky reader in their choice of colour! All you need to do to enter is use the Gleam form below. Good luck and don't forget to enter my other competitions. 1. 1 prize to 1 winner, a Toddlebike2 in colour of winners choice. I love the spring time. 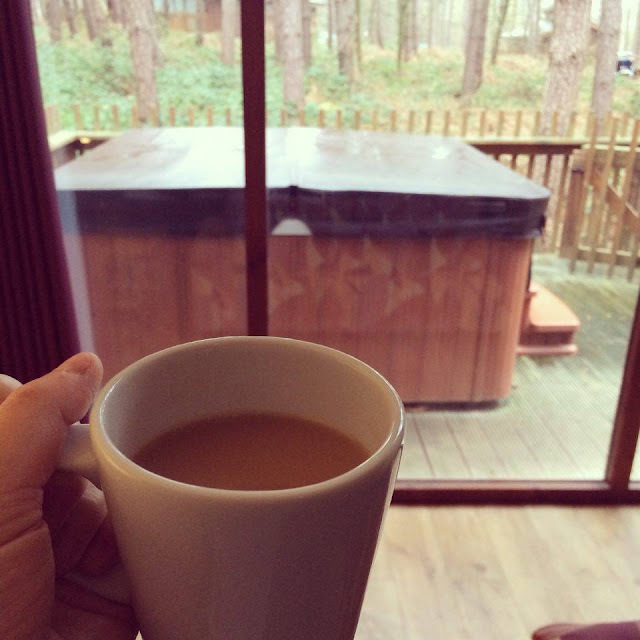 As the mornings become lighter, you wake up feeling fresher and raring to go. Something I’ve been meaning to do for a while is to spruce up our home a little, so I’ve been scouring the internet in search of spring trends. 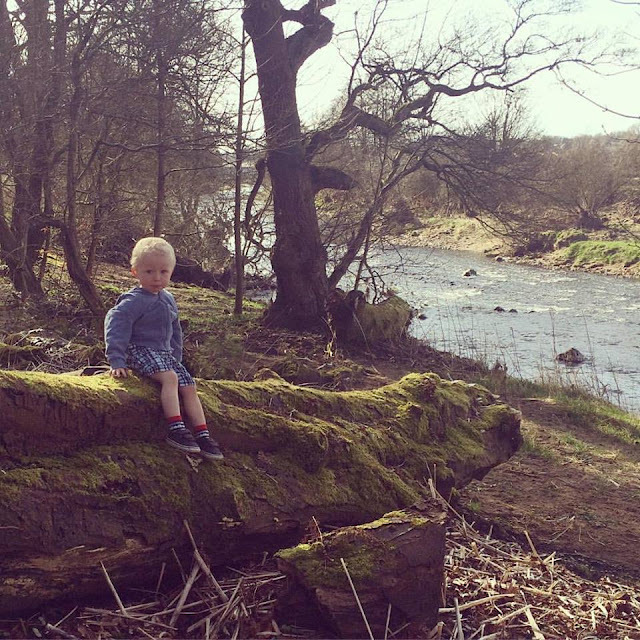 I’m bursting with ideas for our place, so I thought I’d take the time to share my top five favourites with you. This season it’s all about bold and bright colours. It’s time for sunshine yellows, tropical pinks and vivid greens, but I also love the idea of blending them with cool colours on the walls. Another trend is using a lot of natural textures, so I think the use of wooden floors and furnishings would mean I could have my own little tropical paradise at home! You’ve probably heard of up-cycling, but what about sophisticated up-cycling? According to top designers, this is the year where up-cycling gets a new look. Whereas traditionally it means taking something old and giving it a new lease of life, this spring it means taking something from a shop and giving it a personal twist, or finding a professional to make the item unique through arts and crafts. This is definitely something that appeals to me! If you’d like more ideas for spring furnishings, click here. I love the use of typography in wall art, and it’s particularly good when you have kids. I can’t wait to get Noah involved too; while I might want something classic for the living room, it would be fun to get creative with his bedroom, and add some of his favourite book characters to the walls. 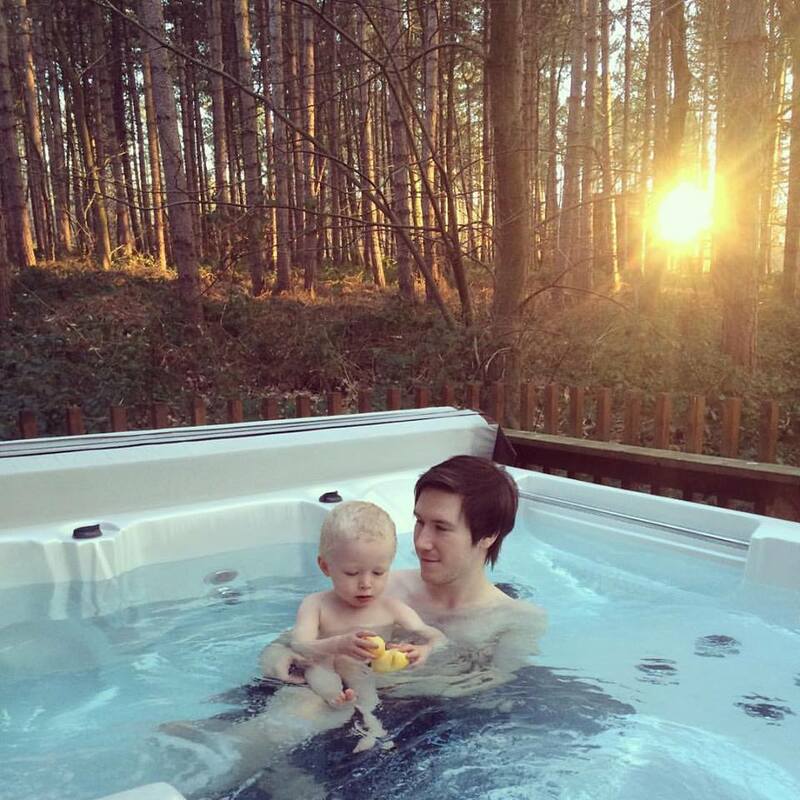 Spring is a season that’s very nature-focused, given that it’s the season for birth. 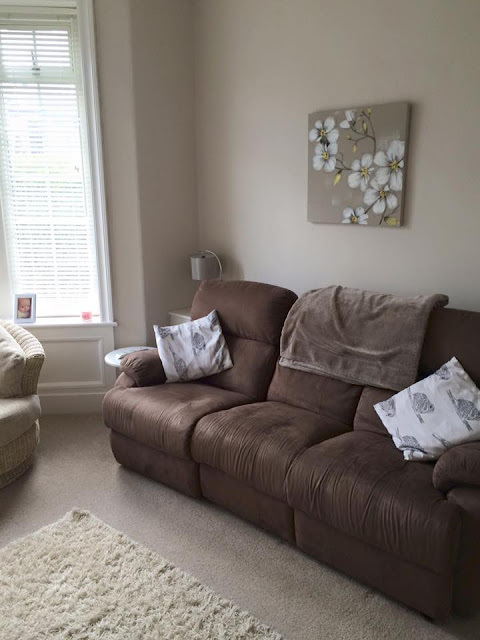 I’d really like to add some touches from outdoors into our living space, as well as give our garden area a bit of a makeover. I’m thinking elegant wooden dining tables and wicker lamps inside, with a luxurious seating area and heated lamp outside, for those lighter evenings. Most people don’t think about giving the front of their house a new look, but it’s the first thing people see. Why not look at stripping and repainting your windows? If you have sash windows on your front like we do, make sure you go to a specialist for the right product. 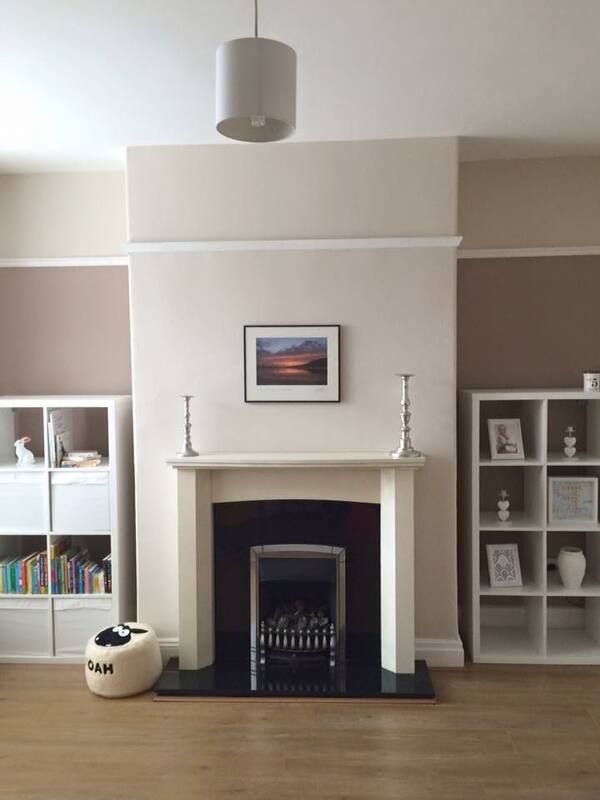 Mighton Products Limited have a great selection, from primers and sealers to wood restoration. We've had another easy going week this week. 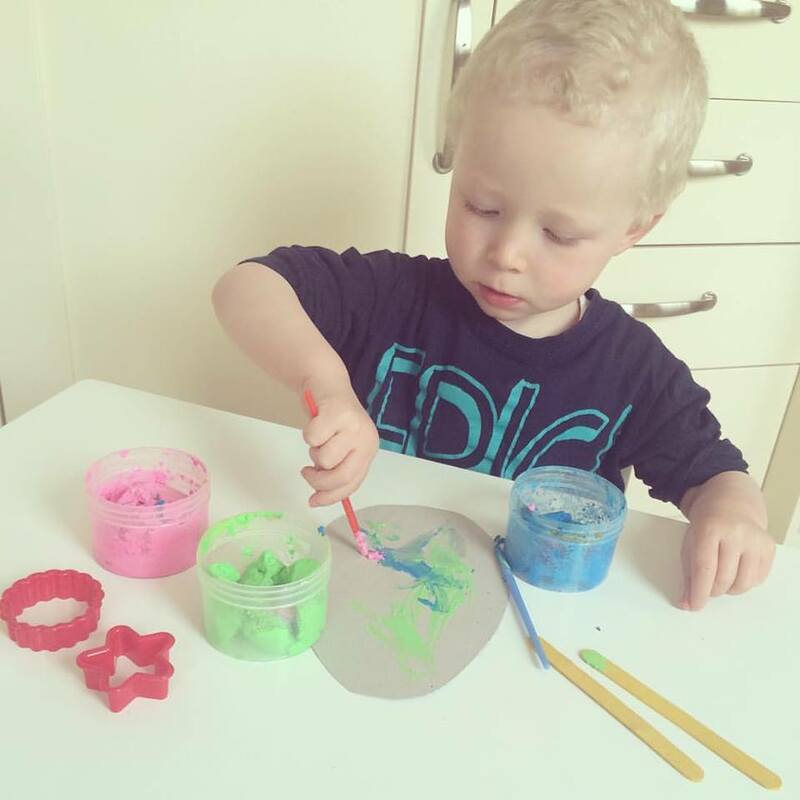 At the start of the week we were getting used to being back home after being away at Forest Holidays the week before so spent our time indoors doing a bit of Easter themed arts and crafts. On Tuesday I met up with a friend Cassie who blogs over at www.lilyslittlelearners.com for a shopping trip with the kids which was nice. Wednesday my Mum came over which is always a highlight of our week, we had a catch up and she was all over Noah as per usual. 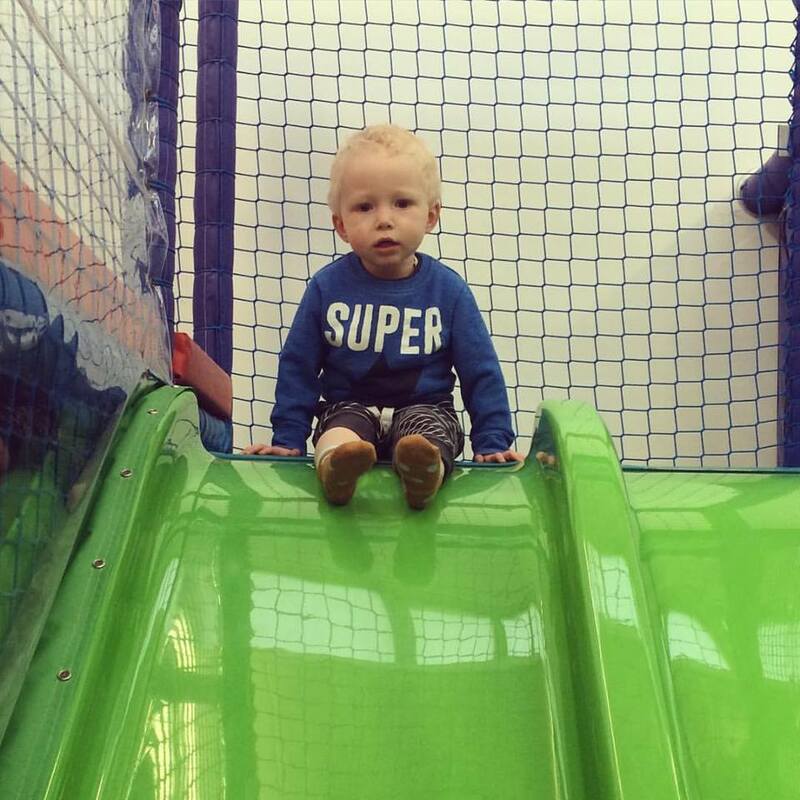 We went to soft play on Thursday which I regret like I always do every time we go! The last time we went there he caught hand foot and mouth and this time he was hit and kicked by a little girl twice his age, I wasn't happy! The rest of the week we spent out and about and visiting family, I love the last shot of Noah and his cousin Tristan, they are super cute together. What have you been upto this week? Buyagift.com has a whole variety of choc-tastic experiences for the chocolate lovers out there, and what better time to enjoy them than at Easter! Rather than gifting the predictable Easter egg, why not give them an even more enjoyable chocolate treat to experience! 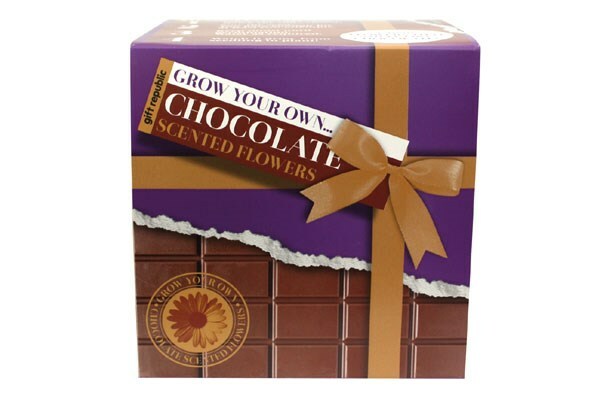 Treat your family and friends to an Easter gift with a difference, you could sample the delights of a cocoa inspired afternoon tea at Hotel Chocolat, or treat the chocolate lover in your life to a chocoholic afternoon tea at the Hilton, indulge in a chocolate massage at Champneys, or why not even grow your own chocolate scented flowers! 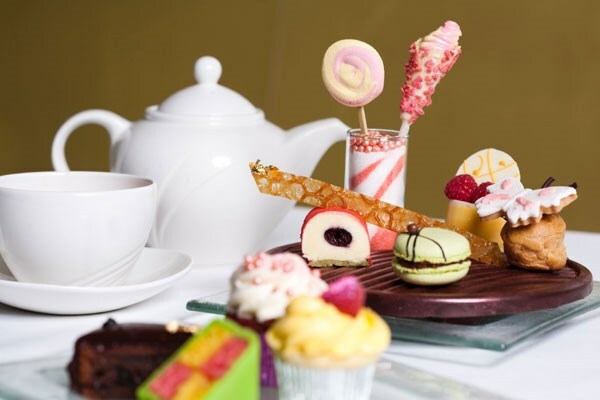 Enjoy a luxurious Champagne afternoon tea at one of London's top hotels and live a chocoholic's dream! Enjoy a sumptuous four course afternoon tea especially created by Anthony Marshall, the hotel's renowned Executive Chef, all washed down with a glass of Champagne each. The hotel is a member of the Tea Guild, serving tea from Harney and Sons which has been specially blended to create the perfect cup. Enjoy a course of classic British sandwiches before being served a selection of scones, freshly made beautiful pastries and finally the chocoholic's dream - a course of miniature fancies! If you ever find yourself dreaming of chocolate then this is the perfect afternoon tea treat for you! A mouth-watering indulgent chocolatey twist on traditional afternoon tea! Choose from two of Hotel Chocolat’s wonderful restaurants, including Hotel Chocolat’s Rabot 1745 in Borough Market and Hotel Chocolat’s Roast and Conch in Leeds. Dine on a selection of delicious sandwiches, scrumptious scones, beautiful brownies and banana bread whilst being served the finest selection of smooth and creamy Hotel Chocolat chocolates and sipping on your choice of tea, coffee, hot chocolate or special Hotel Chocolat cocoa infusion. Or why not combine the delicious chocolate afternoon tea with one of London’s top tourist attractions. The Shard is Western Europe’s tallest building and home to London’s highest viewing platform. You and your guest will ascend up through the shard of glass in the building’s high speed lift and arrive onto the observational deck where you’ll be able to enjoy breath-taking 360 degree views of the capital for up to 40 miles around. Once you’ve captured those prestigious landmarks and fantastic sights, enjoy a short walk to the famous Borough Market where you’ll enjoy a divine afternoon tea for two at Hotel Chocolat’s Rabot 1745. A colonial plantation-inspired space, Hotel Chocolat serves a delectable array of dainty treats from scones, hot chocolate, banana bread and more. The covered outdoor space offers blankets for those who like to wrap up and wonderful views overlooking Borough Market. Experience delicious chocolate indulgence without the calories! Your 55-minute Chocolate Indulgence begins with an exfoliation, preparing your skin to get the full benefit of the chocolate wrap. You’ll be covered in a sumptuous chocolate body wrap, intensively moisturising and with a delicious rich, sweet aroma, redolent of the finest chocolate. You’ll enjoy a scalp massage while the intensely moisturising ingredients sink into your skin. To finish off you’ll be massaged with body butter, leaving your skin smoothed, plumped and replenished with moisture. This fabulous offer allows you to take part in a brilliant workshop which will introduce you to decadent chocolate martinis, a range of organic chocolates from around the world and a variety of activities involving chocolate making and tasting! The experience will take place at the UK's first chocolate making events company, so you will be taught by true professionals. It's paradise for any chocolate fanatics and with sparkling wine on arrival it's a truly luxurious way to spend the evening. You'll even get the chance to pair different wines with different desserts for a boozy and opulent treat - a skill that's sure to come in handy in the future! This novel tour for two gives you the chance to discover the original hot chocolate, as you journey from the Tropical Islands to the Amazon through the Eden Project's biome rainforest. You'll scour the jungle, learning about its fascinating history, before indulging in an Aztec style hot chocolate with spices. 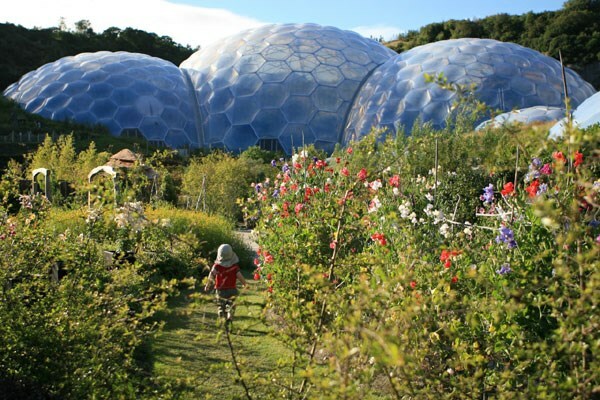 After your memorable private tour, you and your guest can enjoy day admission to the Eden Project; all the components of a perfect day out! Roald Dahl’s Charlie and the Chocolate Factory has quickly become one of the West End’s most popular and successful stage musicals. It has broken records at the Theatre Royal Drury Lane, where it has been seen by over half a million people. Featuring ingenious stagecraft, the wonder of the original story that has captivated the world for almost 50 years is brought to life with direction from Sam Mendes and music from Marc Shaiman. You can combine this incredible musical with a delicious dinner for two at The Carnaby. Everybody loves pizza. Everybody loves chocolate. It’s safe to say that you can’t go wrong with a chocolate pizza. Instead of pepperoni, tomato, and cheese, you’ll open the takeaway-style pizza box to reveal delicious sweet-tooth pleasing toppings. There’s Crunchy Munchy, with vanilla fudge, brownie cookie pieces and white choc curls, or Jellybean Jumble, with rice puffs, rainbow drops, and Jelly Belly jelly beans, among many other scrumptious choices, all served on a Belgian chocolate base. Like savoury pizzas, these chocolate delights are available in vegetarian-friendly varieties, and come ready-sliced in a range of sizes. They’re suitable for one person, or to feed a few, depending how hungry or generous you are feeling. Now you don’t have to decide between chocolates and flowers. This fun novelty gift is simple to get started with and includes two packets of chocolate flower seeds along with everything else you need to make your new gardening project a success! Fish and chips, that classic Friday night treat, are presented here in a version that you can eat on the bus without offending anyone. A humorous gift, this fish supper just happens to be made of finest award-winning chocolate from Dorset-based Chococo. Harry the Haddock himself is moulded from delicious 43% Venezuelan trinitario bean milk chocolate. The white chocolate chips, served in a cone, are drizzled with dark chocolate (ketchup would have tasted weird), and they come with a portion of lemon and lime jellybean “peas”, to make a complete meal served in a convincing takeaway tray. Have your personalized message written on gorgeous Thorntons truffles! There are 22 top quality, yummy melt-in-the-mouth chocs in this box, and the message of your choice can be beautifully iced onto them. A funny message, an Easter greeting, a name and date, or whatever you wish can be iced onto the truffles and delivered to loved one. What have you bought for Easter? 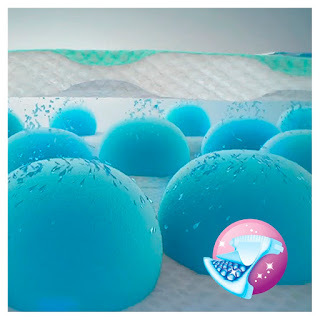 Pampers have recently launched their latest, revolutionary new technology – Magical Pods. 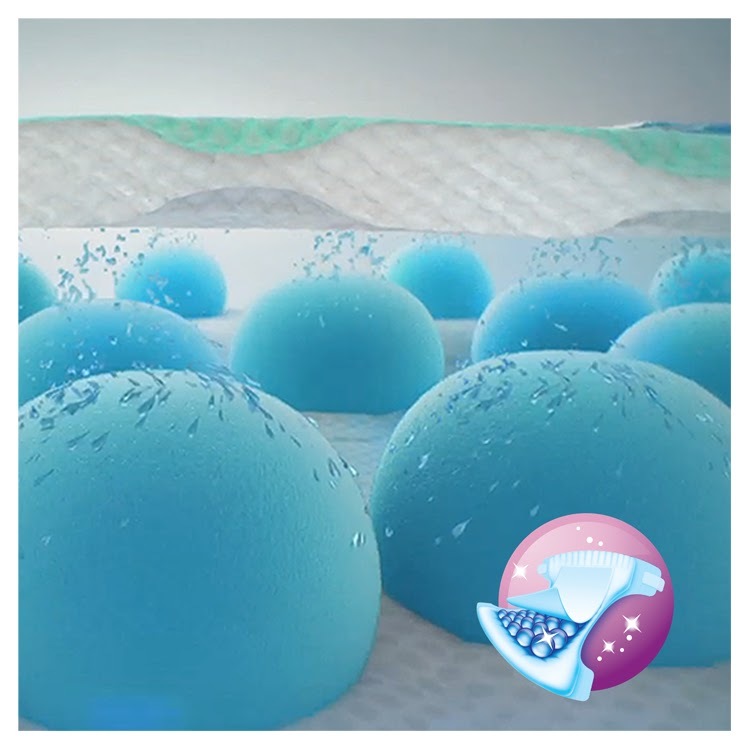 New Pampers Premium Protection™ Active Fit is the first and only nappy to feature Magical Pods- clever absorbent channels that help to distribute wetness evenly so the nappy stays up to two times drier and doesn’t sag like the next leading brand. Finally, Pampers will free babies from uncomfortable nappy sag and allow them to move to their own beat without restriction. Dancing babies means happy babies and Pampers want their number one happy customers to show off their #babygrooves in their new Active Fit Nappies, for the chance to star in a Pampers video! 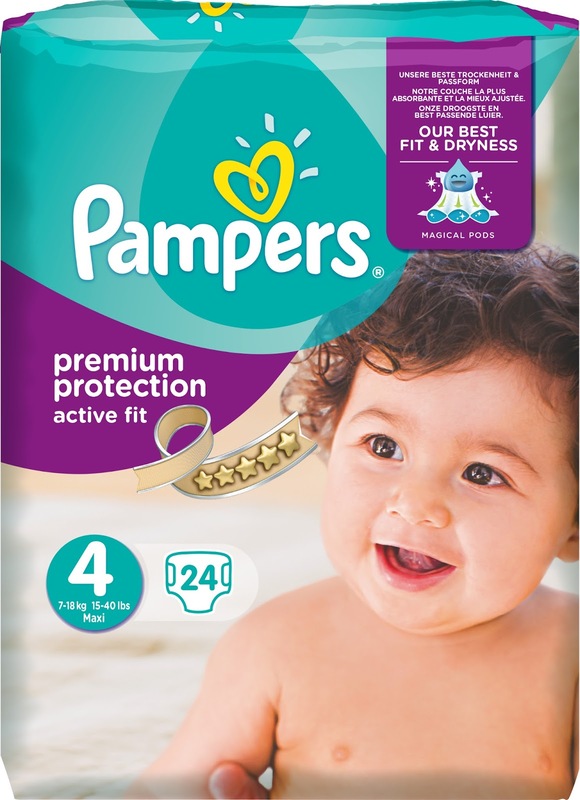 Your little one can also try new Pampers Active Fit for free as Pampers are giving away samples of New Pampers Active Fit – so your LO can see for themselves the difference it makes being sag free! Visit www.pampers.co.uk today to claim your free sample and let your little one groove on thanks to new Pampers Active Fit and don't forget to enter the competition! Entries are being accepted until 5PM on April 1st. 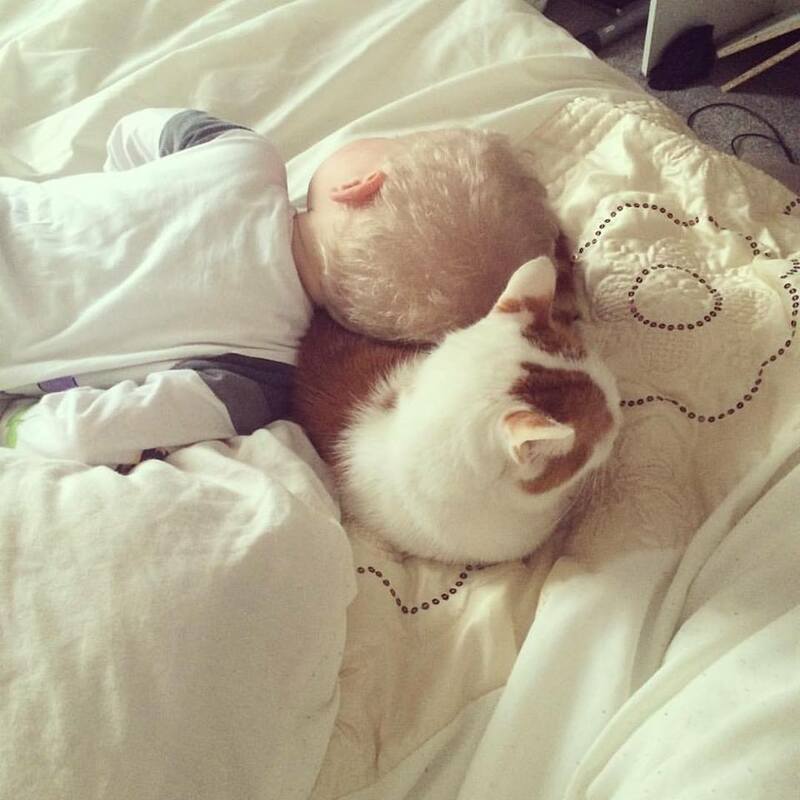 - This post is in partnership with Pampers. Thinking About Moving Abroad? Choose Spain! Spain is considered one of the best places in the world to relocate to for expatriates with children and for good reason. Not only is Spain the preferred destination for retired expatriates, but also more and more younger families are making the transition to find a more suitable career with less working hours, sunny and warm weather and a better, safer lifestyle for them and their children. Undoubtedly, moving to another country is not a simple thing. You have to decide also the way of moving and for Spain you have three possibilities: by sea, truck or air. Yet, through the help of reliable international removal services, all the moving stress can be reduced so that you can focus on the emotional well-being of your family. This is why you should choose a company that is specialised in international removals to Spain such as Blissmoving and rely on advices and support of someone who really knows his stuff. And what can you expect from Spain? It can surely provide a safe and comfortable environment where the kids can get a better education in the public, private or semi-private school system. In the private system, international schools in particular are always a good choice for younger children who will have the opportunity to get involved in a diverse, cross-cultural environment where they can make friends fast and learn to get along with kids of different nationalities - an experience that will serve them well in the future and that is bound to give them a broader outlook on life in general, in an increasingly more globalized and racially interconnected world. One of the main considerations for parents who wish to relocate is the proximity of the school their children will be attending, as international schools are often located on the outskirts of towns unless you move to bigger and more cosmopolitan cities like Madrid and Barcelona. So considering the right housing options and the parents’ job location is always a prerogative in order to avoid spending hours driving your kids to school and back. For UK expatriates another option (if you want to save money) is Spanish State schools, which are free for EU citizens and children can be admitted immediately without waiting for a resident’s permit. It may also be worthwhile to register your children at a local language school where they can learn Spanish (or Catalan) so as to better integrate into the local environment, and children learn faster at a younger age so for children below the age of ten that is also something parents should consider. Always remember that a family move abroad is a major decision that has enormous repercussions for children on an emotional level, so their participation must also be included when making plans for the move; explaining to them the advantages of moving to a new country and why it is necessary for their welfare and their education will relieve their stress and make them more accepting and responsive. Taking a family trip to Spain to visit the various locations of your choice is a great way for your kids to learn what to expect and why living there is the best decision for all parties concerned. Websites dedicate to expats like Kids in Barcelona and MumAbroad Spain offer valuable services to help kids integrate into the culture and make new friends and to help parents to find valuable information and to get to know other expat families. Child safety is a number one concern for Spanish families and this is demonstrated also by the low crime rate in Spain, where children can run around in the plazas of their local neighbourhood without parents having to worry about child-snatching or abuse - a major problem in the US and the UK. Streets are safer too, complemented by the friendly and laid back atmosphere of the towns, and without the fear of drunken and violent behaviour of teenagers that can be expected in neighbourhoods in the US or the UK. 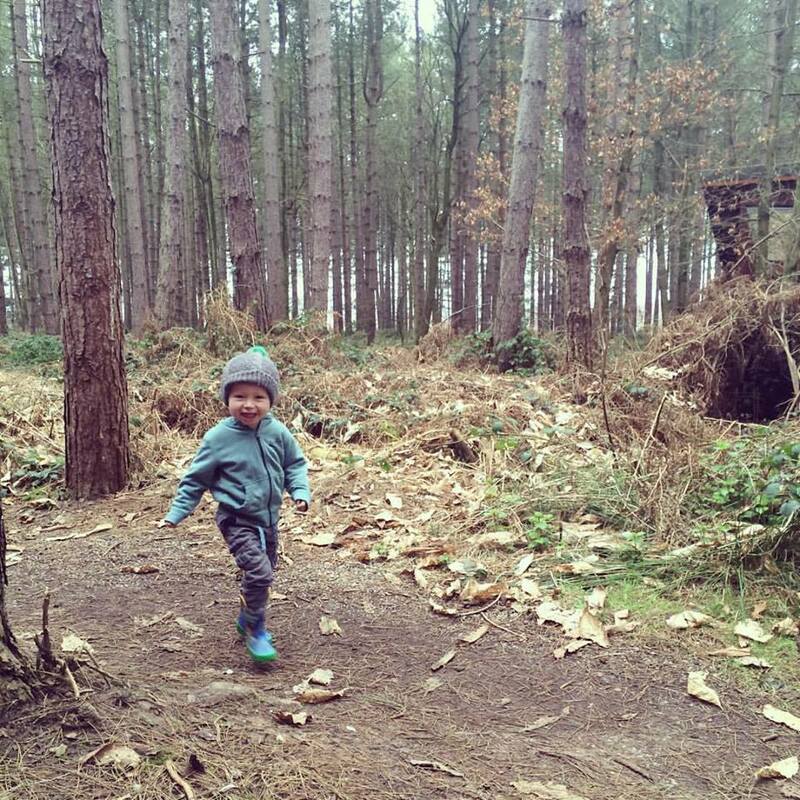 This is another reason why there are a lot of outdoor activities provided for children. 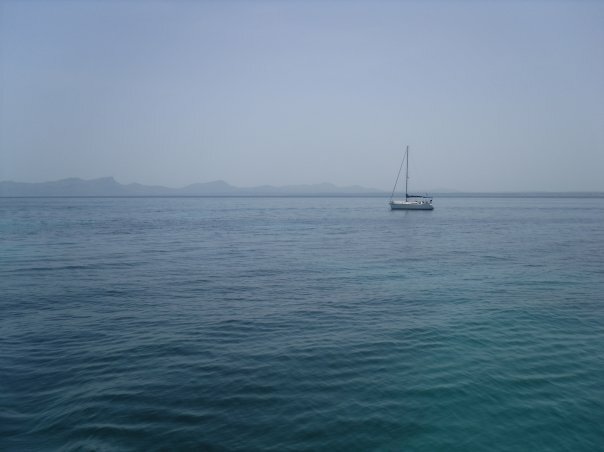 The climate is one of the best in the Mediterranean with plenty of sunshine all-year round - so if living in the UK, in particular, is taking a toll due to its cold and depressing climate, this is another advantage of living in Spain. Take your children to local restaurants, events and festivals to acquaint them with the lifestyle and the customs, and visit your local neighbours for advice because it is easy to befriend Spanish families since they also have their kids’ best interests at heart. - Article written in collaboration with HJ. To celebrate the new single pack range of snacks we were recent sent some samples, say hello to Ella's Kitchen's yummy toddler snacks now in single packs! There are now four additions to Ella's Kitchen's healthy and organic snacking range, now available in handy single packs which are perfect for toddlers on the go. Brand new raspberry + peaches crunchy rings join parsnips + poppy seeds savoury biccies, cheese + leeks crunchy wheels and carrot + lentil crunchy sticks - all of which were already available in their existing snacking range but are now available in handy on the go bags. The single packs are ideal for picnics, shopping trips, car journeys, holidays, nursery or even just to snack on at home. 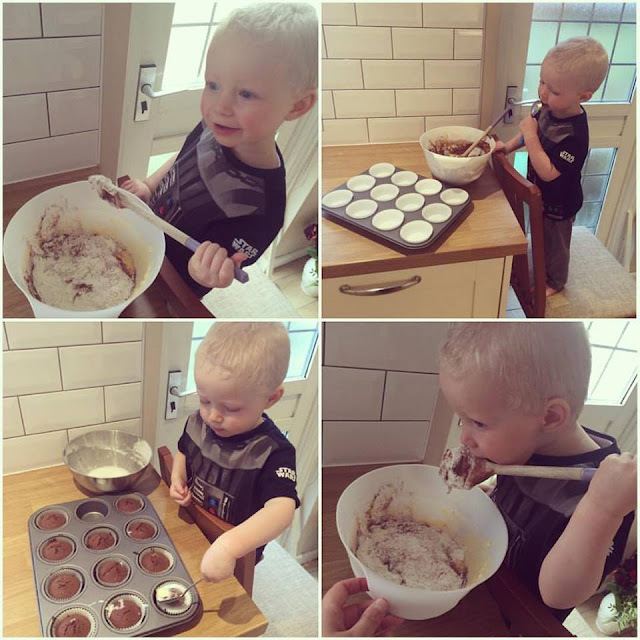 All Ella's Kitchen products contain no added or refined sugar or salt, no concentrates and no additives or colourings and their snacking range is an adventurous mix of unique taste combinations, as well as bright, eye catching packets designed to feed not just their bellies but their imaginations too! The entire Ella's Kitchen range is now available in stores and online with an RRP of £0.59-£1.99. You can find the brand new single packs at Asda, Boots and Tesco for 59p. What are your favourite products from Ella's Kitchen? 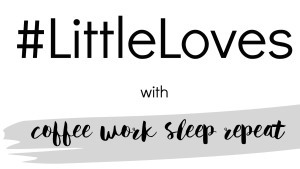 Little Loves is a linky that I've always enjoyed taking part in but lately have struggled to find the time, but I'm back! 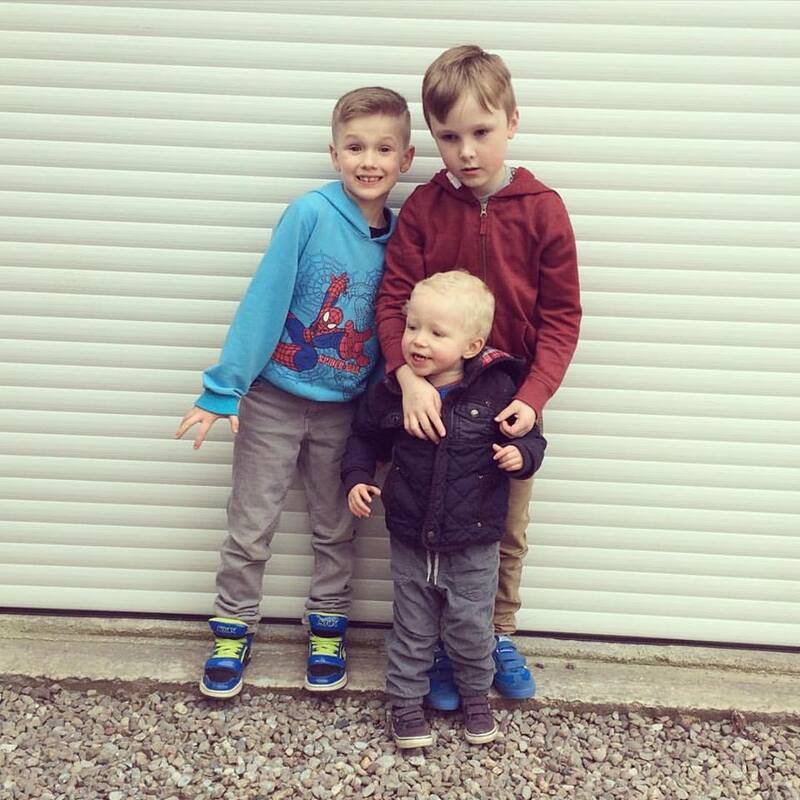 Here is my first Little Loves of 2016. Last week I read that SeaWorld had issued a "message for their fans" which can be seen here. SeaWorld have finally put at end to the cruel Orca breeding programme and the Orca's currently at SeaWorld will be the last ones. This of course is fantastic news because these beautiful creatures have been suffering for such a long time. 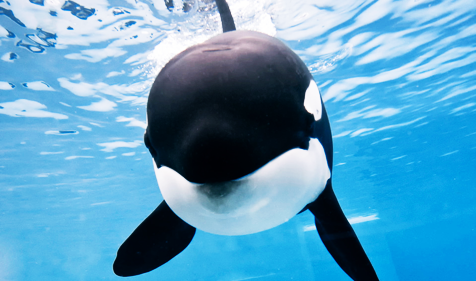 It's sad that Tilikum is waiting to die but at least his death wont totally be in vain. I'm obsessed with binge watching TV shows and after finishing the cult classic Twin Peaks a few weeks ago I've struggled to find a new show that was binge worthy, that was until I found Deadwood. 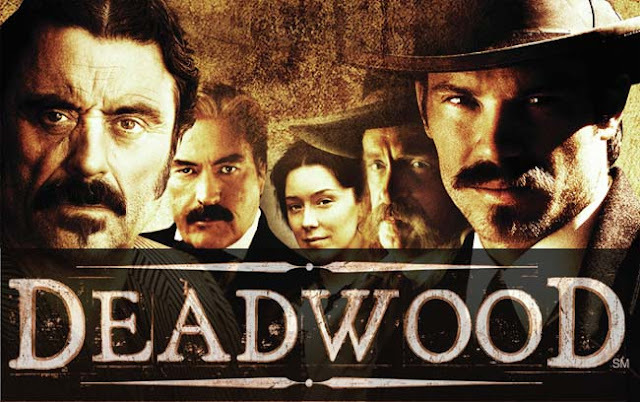 The show is a Western which is based on life in the 1870's in Deadwood, South Dakota and features many real life characters such as Wild Bill Hickok, Seth Bullock, Calamity Jane and Al Swearengen. I don't usually like shows that are based so heavily on real character or historic events but I'm hooked on this show. It's certainly worth a watch! At the moment I'm loving Lush Life by Zara Larsson! It's going to be my anthem for the Summer I think and Noah and I love having a boogie to it. Here it is for your viewing pleasure! This wasn't last week as we've been away but was the week before. Noah and I baked and decorated some lovely chocolate fairy cakes. They didn't last very long as Noah shared them out between his Grandparents. Wellington's! In fact the last few months I've worn my wellies more than my shoes or boots. 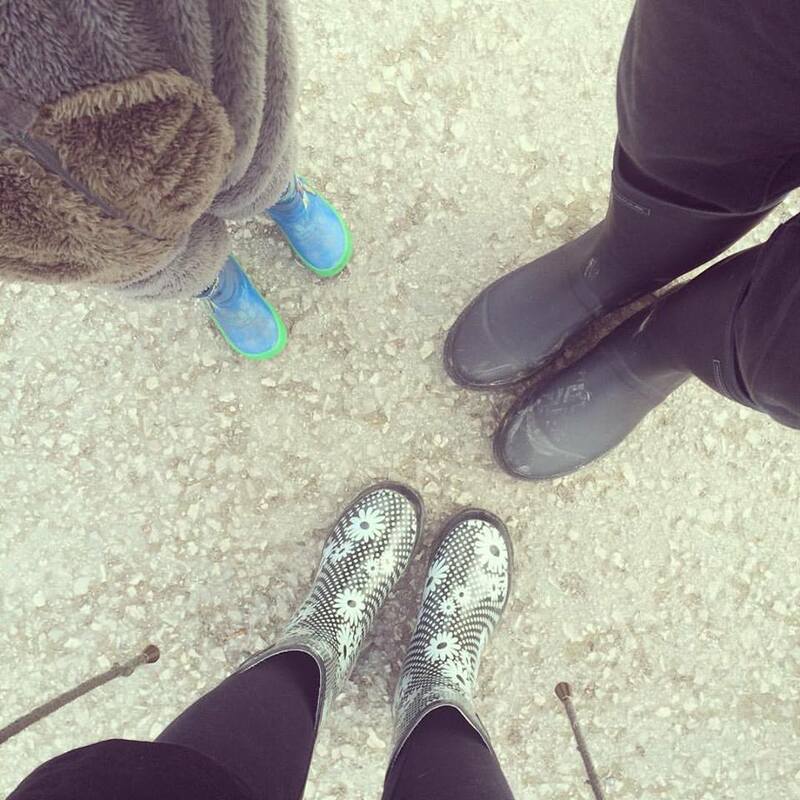 We go on lots of family walks and with the weather being so hit and miss lately it's better to be safe that sorry. Last week we were having a break away at Forest Holidays so we made sure to pack our welly bobs! I've recently been thinking about how little "me time" that I actually get. 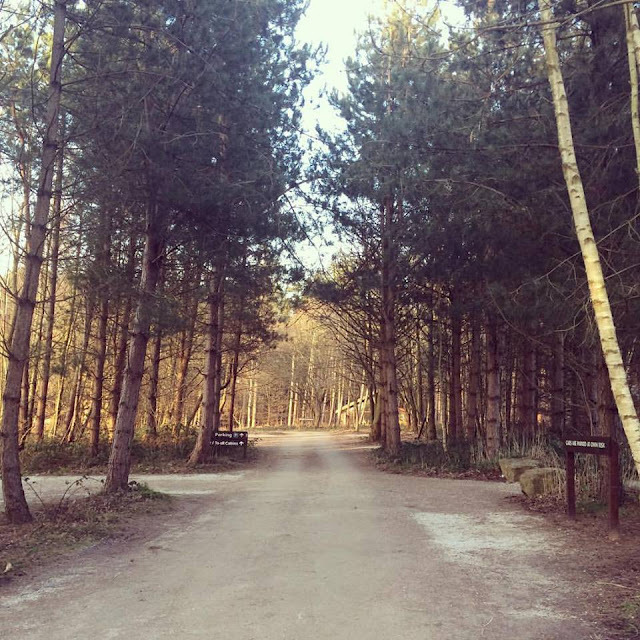 I'm lucky to have 30 minutes here and there so I'm on a mission at the moment to free up more time. When Noah is in bed in the evening I want to be able to indulge in some of my hobbies such as online gaming, reading and watching my TV shows. 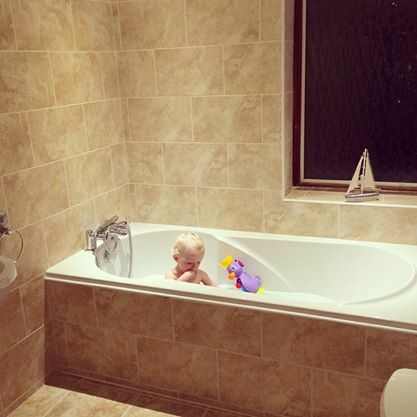 When we become parents we forget that we still need some leisure time to ourselves. This Friday once Noah is in bed I'm planning on doing all of the above and enjoying it to the fullest! We've had a very eventful week this week. 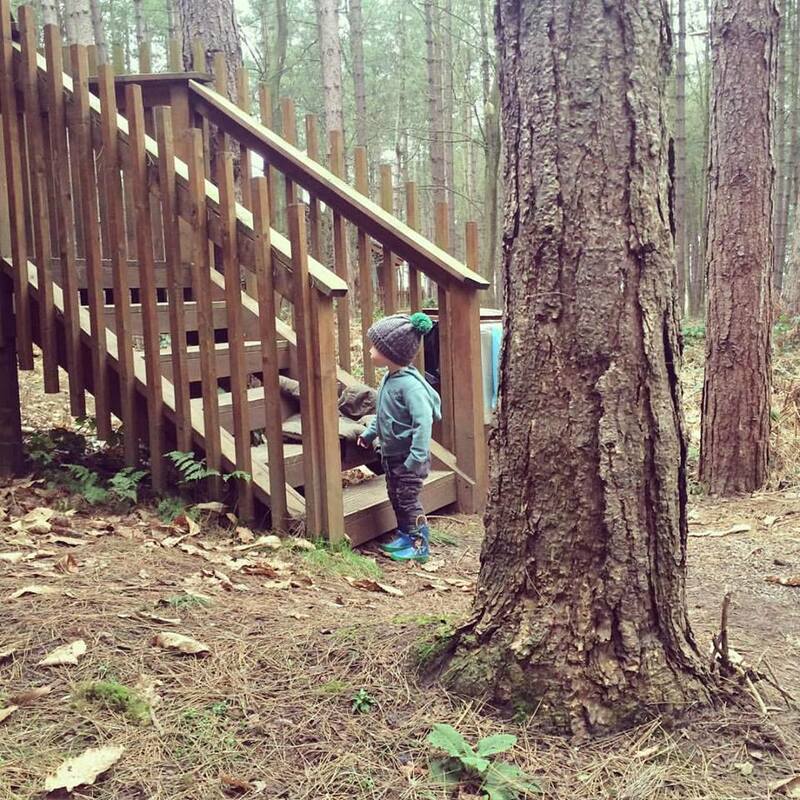 Nick and Noah were both unwell at the start of the week but we had our Forest Holiday break to look forward to so we all focused on that. 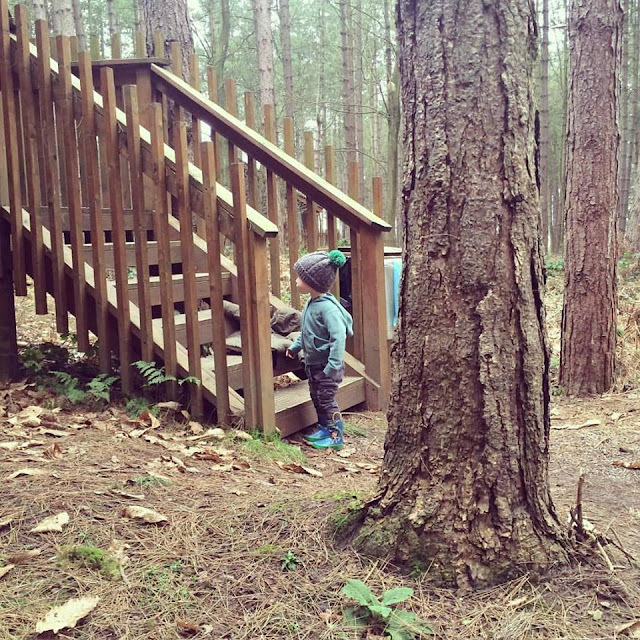 On Monday we packed up and drove to Sherwood Pines to spend the next 4 days camped up in the most gorgeous rustic lodge beneath the tall pines. We couldn't wait because all three of us just love the great outdoors. 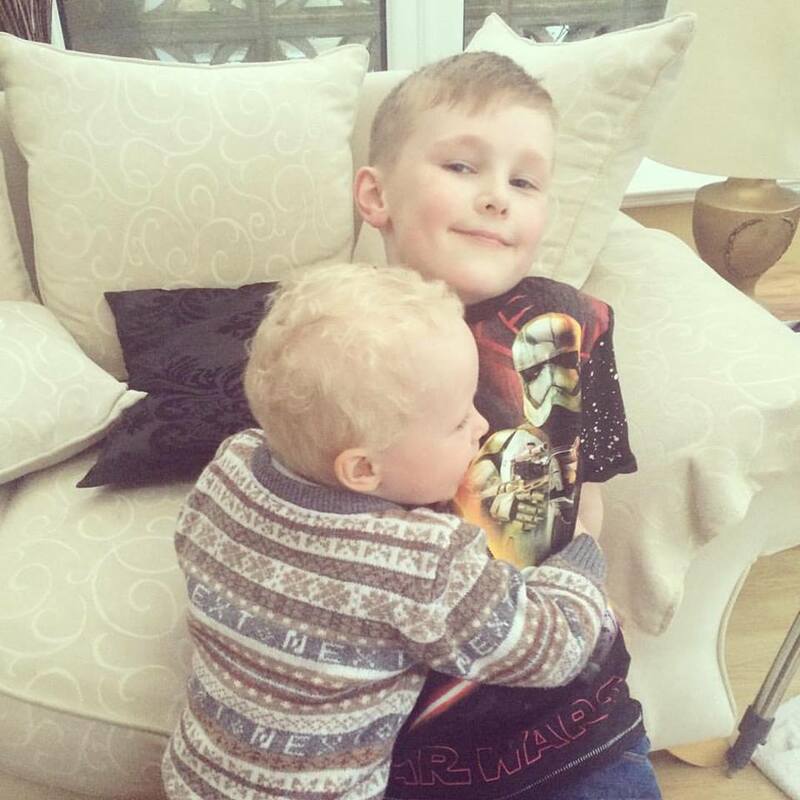 All though Noah was really unwell on the first few days he perked up come Wednesday which was great cause then we were able to fully enjoy ourselves and it was such a relief to see Noah back to his usual cheeky self. 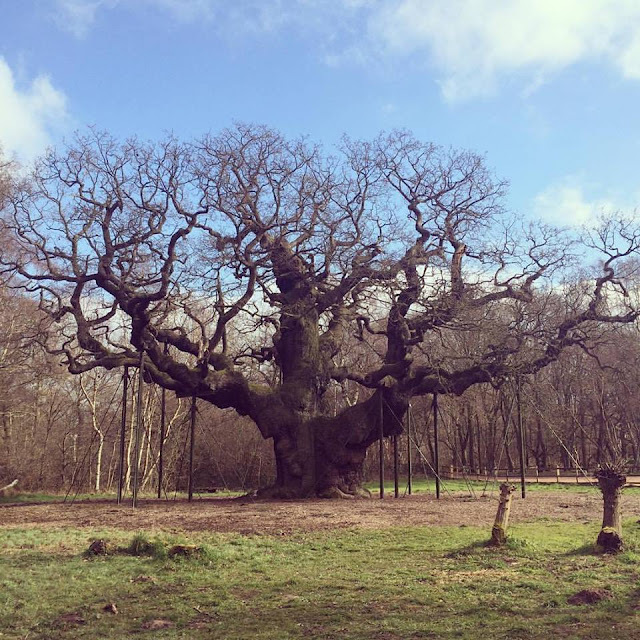 While we were away we went on many walks, visited the official Sherwood Forest and the Robin Hood's Royal Oak tree, we explored, took dips in the hot tub, played bored games in the evening, curled up on the sofa and watched movies at night and took a trip to a farm. My highlight was our day out to White Post Farm where Nick was nibbled on by a goat and where Noah cuddled a sheep! All in all despite the illness we had a wonderful time and made some lasting family memories.